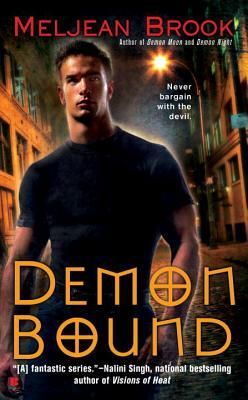 Novice Guardian Jake Hawkins has a power that could help Alice Grey out of her deal with a demon. But in helping her, he never expects to fall in love. Now fleeing for their lives, they’re about to discover a secret that will change their universe forever.